What makes Carbon 60 Studios different from any other business which offers the same or similar services? It’s quite simple: Us. Okay that may sound a little arrogant, but it’s not meant to be. Carbon 60 Studios differs, because basically when we are approached by creative people like yourself with amazing ideas, we don’t see just see the idea, we see the person behind it. In that person, we see our own reflection, as we too stood where you are now standing. That's why we are passionate about assisting you in achieving success. So when we say the difference is “Us”, we don’t mean us as in Carbon 60. We mean “Us” as in you and Carbon 60 Studios together and that makes a substantial difference. Massadeq “Mass” Rehman, grew up and still lives in East London. He is a seasoned business consultant who has worked in many commercial sectors. Mass grew up with Gary and has known Irshad for over 10 years. 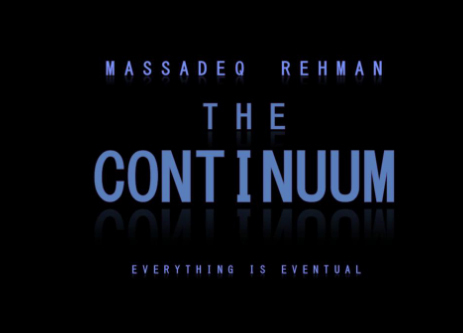 Mass and Irshad have worked together on projects such as the pilot for "The Continuum", and other short stories. He is a published author and knows first-hand the difficulties experienced by young artists, regardless of their specific passion. 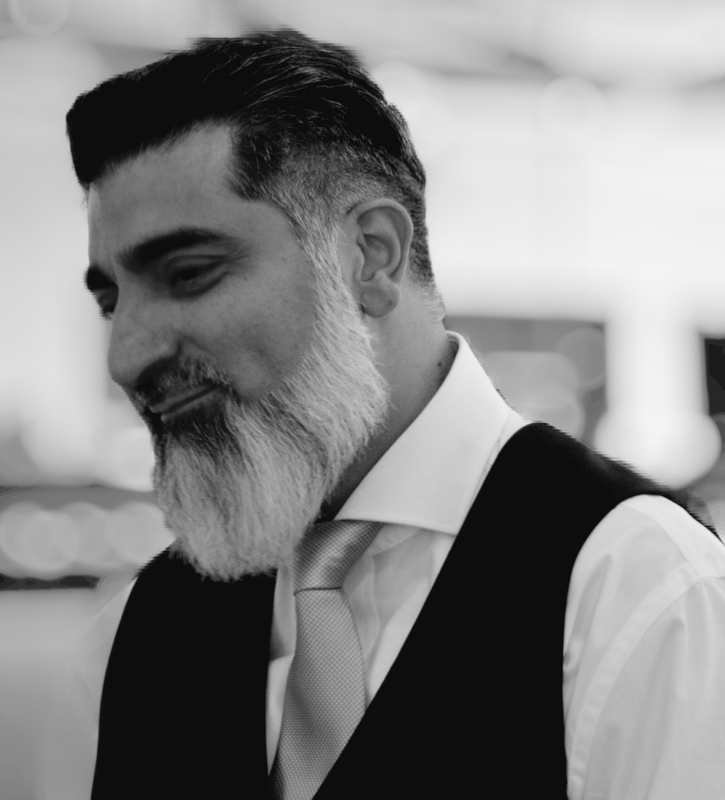 He came up with the concept of Carbon 60 Studios and in 2017, together with Gary and Irshad decided it was time to move ahead with the launch of the business. Together the three of them have commenced working on numerous projects, with each bringing their unique skills to the business. 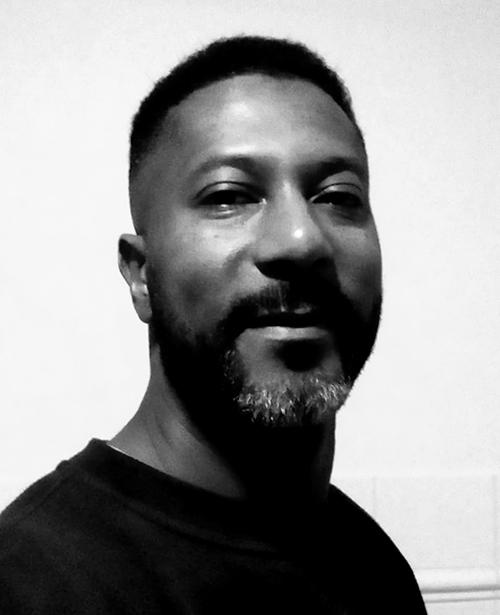 Gary Curtis, grew up in East London and found a love for music and film from an early age. He enjoyed the way both media could create a deep emotional response within him and decided he wanted to share those types of responses by creating his own pieces friends and family could enjoy. His first forays were into music by DJing at local bars and parties; this eventually led him into producing his own music which very much remained at the 'hobby' level. In 2015 he decided to concentrate on writing, specifically scripts, with the view to making it his full time profession. A chance interchange with Massadeq, whom he'd known since Secondary School, provided the catalyst to him joining Carbon 60 Studios in 2017. 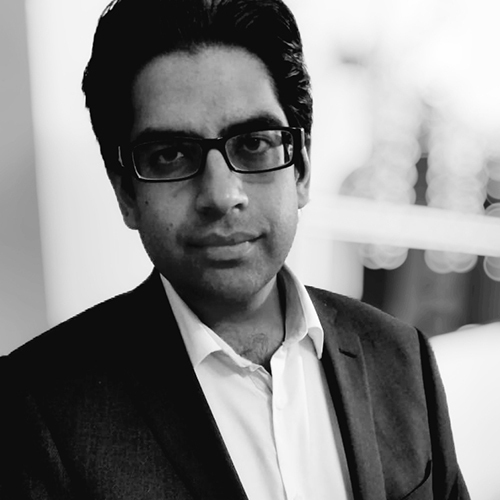 Irshad Ahmed, comes from a legal background having spent almost 12 years working in various law firms. Having first been introduced to Mass over 10 years ago the both of them, over the years, have collaborated on various projects, Irshad was instrumental in bringing to life the pilot episode from Mass’s "The Continuum" series. Most notably, Irshad contributed to working on the idea behind “20/30”, a short story piece from "The Continuum", which later formed an intrinsic part of the book. In 2017, he decided to fully concentrate on launching Carbon 60 Studios together with Massadeq and Gary with the aim to fully reach their potential in developing and producing new, innovative creative work for the masses. Each individual episode of the series, has its own unique story line, yet each is subtly intertwined with the next, and leads to an unexpected finale. 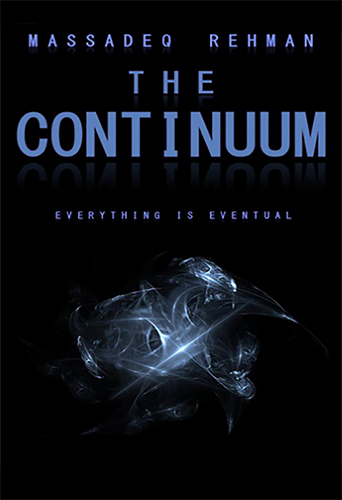 Essentially The Continuum is "cerebral science fiction", adding a deeper element to each and every story. The first season will consist of 10 exciting episodes, including two story lines which will be two part episodes. Watch a 3 minute video of the unedited footage from the pilot episiode. A time when science will surpass all expectations, creating technological marvels which will lead to an era of peace, with the world finally uniting to establish a Utopian society. We will finally become the masters of our own destiny, taking control of all we have created. Maybe not. What if technology fails us? How would we survive in a world with no internet or any of the modern devices which we take for granted? Perhaps the future may see the dawn of a new era where humanity becomes subservient to the very technology that it has created. What if we are responsible for our own demise? 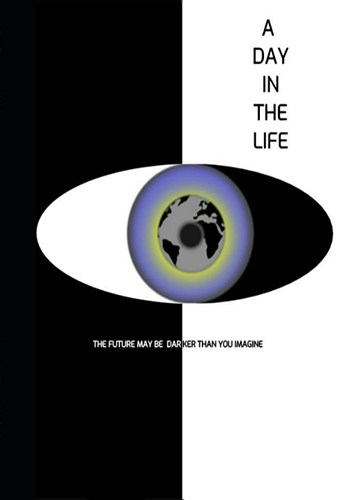 One theme, seven authors and collection of short science fiction stories, based on a day in the life of people living in alternative futures. 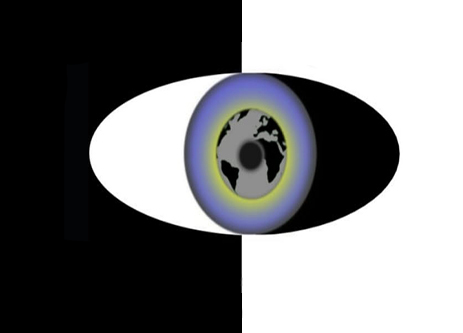 The world of tomorrow may not be so bright. The future may be darker than you imagine. 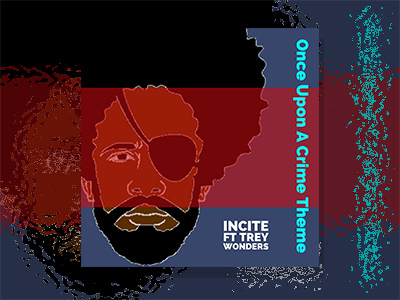 Official theme song for the comedy web series Once Upon A Crime.